Classic style rules this seaside and shopping mecca. Traditional shingle style dominates here in the land of laid-back luxury. Shaped by the American aristocracy of the early 20th century, Southampton’s classic elegance draws second-homeowners and weekenders who seek to spend their summers flocking to Coopers Beach. 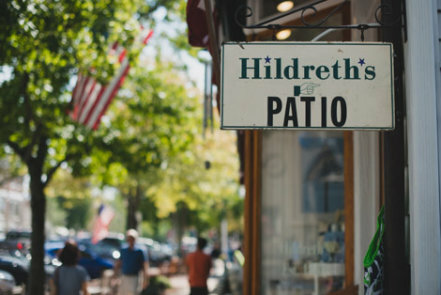 Adding to the town’s appeal are its sidewalk cafes and exclusive Main Street and Jobs Lane shops, including Hildreth’s, the oldest department store in America. Founding families and captains of industry. 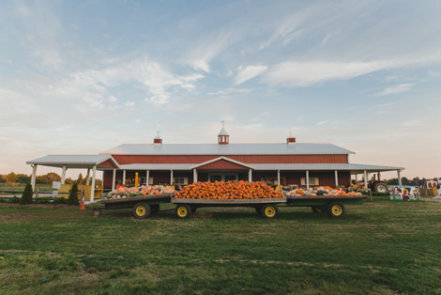 History and commerce coexist peacefully, as successive generations of families—from the earliest farmers and landowners to society types and captains of industry—have made their homes in New York’s oldest village, which was founded in 1640 and named after the Earl of Southampton. Pristine privet hedgerows protect commanding homes with sweeping ocean views in the estate section. There are a number of prestigious addresses, but none more so than Meadow Lane, often referred to as “Billionaire Lane,” and Gin Lane, which represent two of the most exclusive streets in the nation. A luxury beach community with simple style rules. The summer colony village is the very definition of classic and traditional—from the cedar shake architecture to the ubiquitous Lilly Pulitzer daywear. 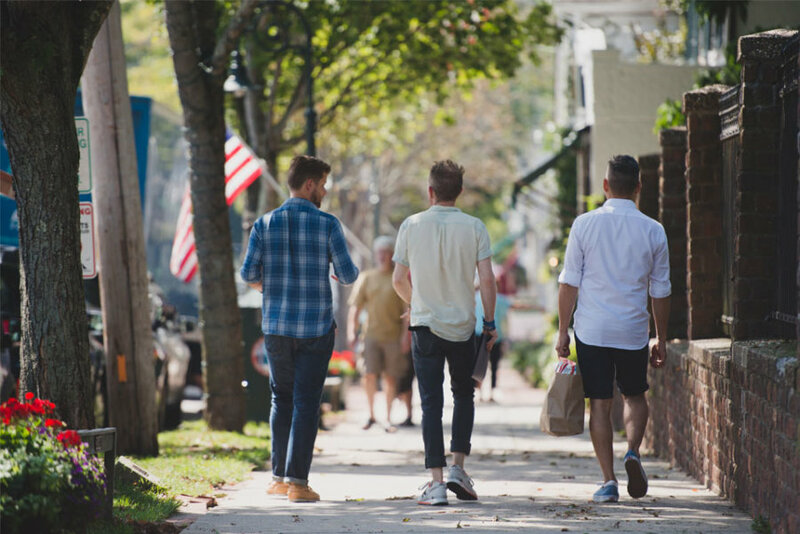 The thriving year-round community is most prized by those whose families who have quietly graced “The Blue Book of the Hamptons” society rolodex for decades. Life in “the country” is about slowing down and enjoying the scenery, whether at the beach or in the shops on Main Street and Jobs Lane. Classically conservative stalwarts and pop-ups from exclusive retailers mix with charming mom-and-pop shops in the village. Sidewalk cafés line the fashionable streets. And sitting and sipping is a bona-fide leisure activity. A vibrant array of beaches. Routinely topping many ‘Best Beach’ lists, the white sand of Coopers Beach is a definite draw, but the village’s seven miles of oceanfront includes 10 other distinctly different waterfront hotspots from which to choose. Art exhibits, cultural events and dynamic nightlife. It’s hard to beat the draw of the ocean. But there’s more to village life than the beach, including concerts in Agawam Park, arts and cultural events at the Southampton Arts Center and Southampton Cultural Center, extensive shopping and dining opportunities, annual house and garden tours, and loads of can’t-miss benefits. The village has a rich artistic heritage (William Merritt Chase and Fairfield Porter both hailed from here) and numerous sites of note, including dozens of historic homes, the Thomas Halsey Homestead, the Elias Pelletreau Silver Shop, and the Southampton Historical Museum and Research Center.